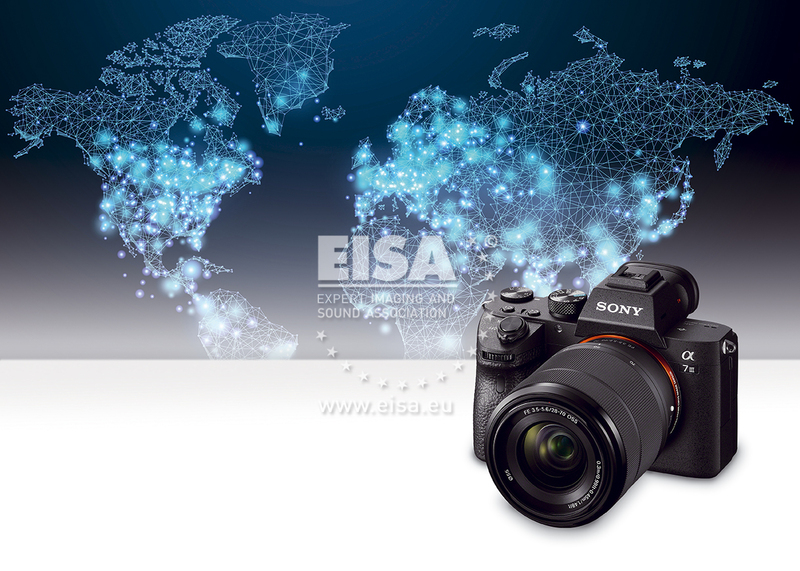 With the α7 III, Sony has set the standard for an all-round full-frame mirrorless camera capable of tackling many forms of photography. The new 24.2-megapixel back-illuminated Exmor R CMOS image sensor provides outstanding image quality in a wide range of lighting conditions. The autofocus system covers almost the entire frame, making it easy to focus on and track moving subjects that are not in the centre of the frame. With a burst speed of 10 frames per second and a 4K video mode, the α7 III is ready to capture fast action.